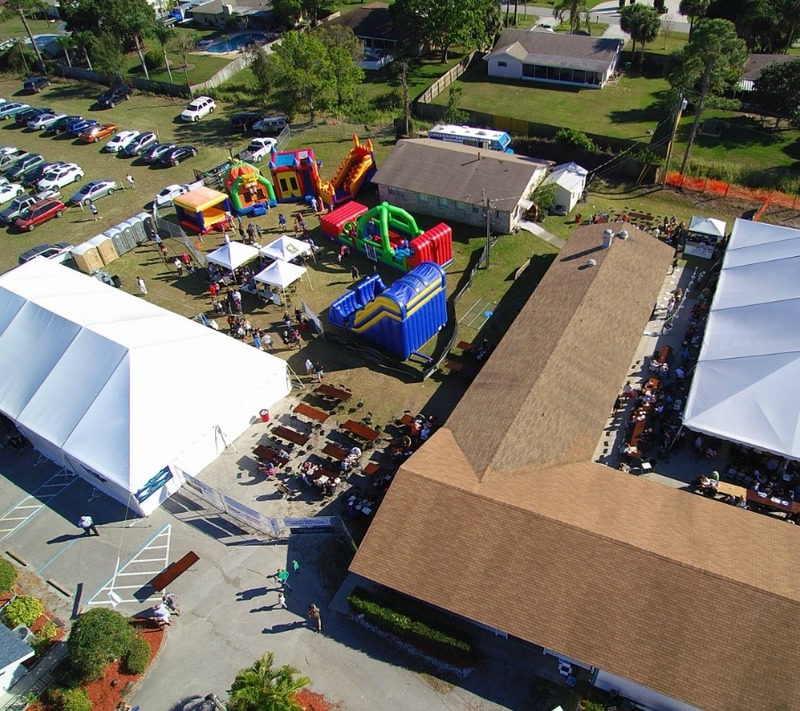 Celebrating its 10th anniversary, Big Time Fun is the Space Coast’s premier event company for planning corporate events, social functions, parties, and festivals. 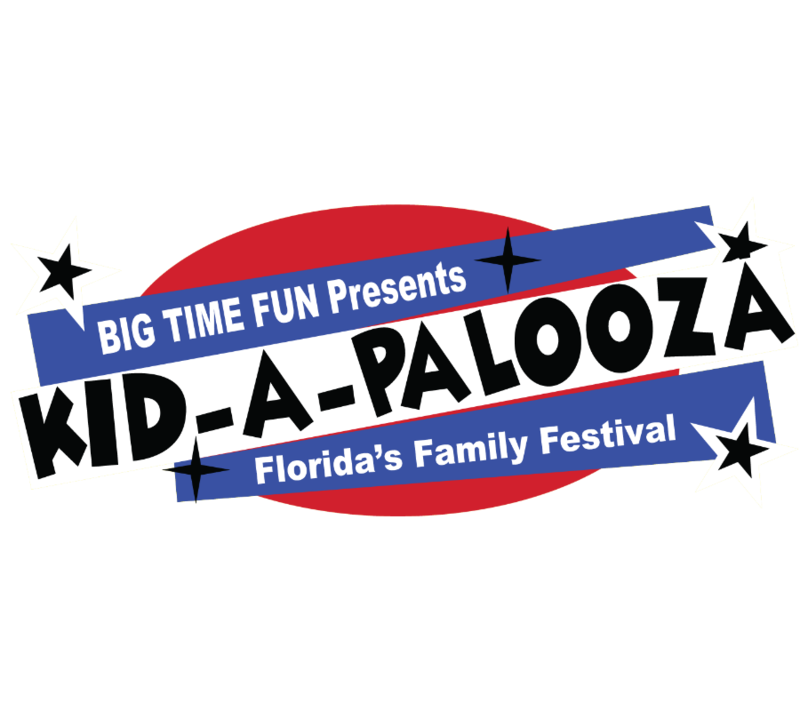 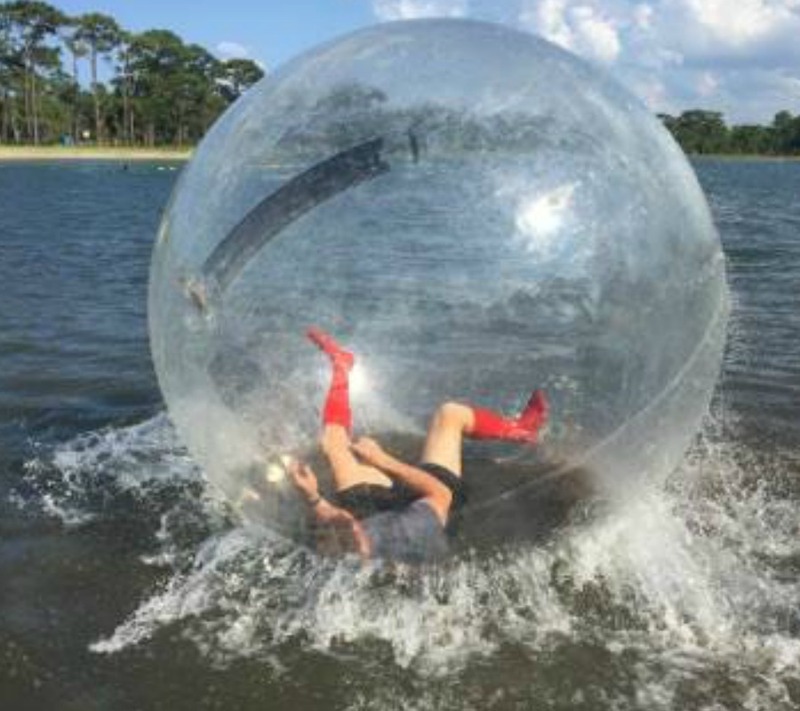 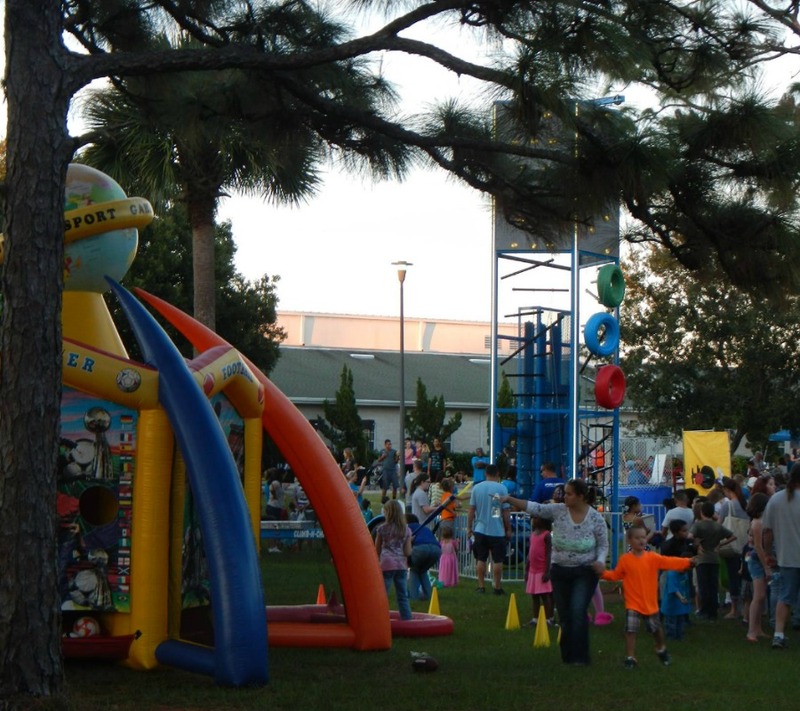 Based in Palm Bay, Florida, Big Time Fun is owned and operated by Dana and Carmine Valentino. 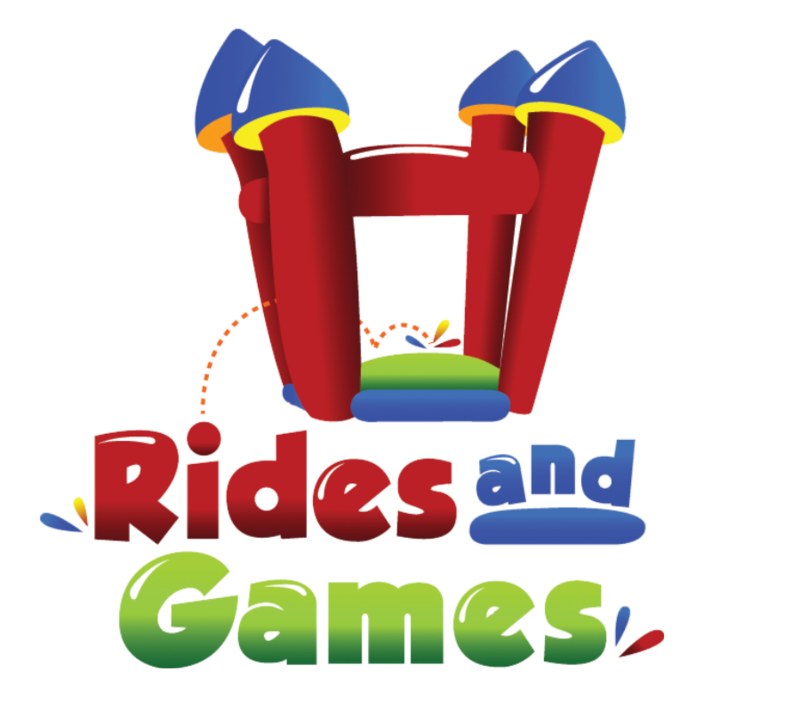 Together they have over 25 years of experience in special event planning.